Are Russian troops dying in East Ukraine? Now, in Eastern Ukraine, Russian troops have been deployed for quite awhile, secretly, and some have died. Evidence for this comes from various locations throughout Russia. In Kostroma, 1,300km from Russia’s border with eastern Ukraine, family members of a group of 10 Russian paratroopers captured in Ukraine say all their information has come from secondhand, online sources. Read more about Are Russian troops dying in East Ukraine? Bill Finck writes an article in which he compares the situation in today's Russia with the United States in the 1950's, when the undermining of the White majority began. Will Putin follow Stalin's Katyn strategy on the airline shoot-down? In dealing with the tragedy of the downed Malaysian airliner MH17, the leader of the Russian Federation, President Vladimir Putin is behaving more and more like a throwback to Josef Stalin and his cover-up of the Katyn massacre. It was Stalin who approved the murder of thousands of Polish nationals in 1940, including military officers, dumping their bodies in mass graves hidden from view in the Katyn Forest near Smolensk, Russia. The government of National-Socialist Germany announced the discovery of mass graves in the Katyn Forest in 1943. When the London-based Polish government-in-exile asked for an investigation by the International Red Cross, Stalin immediately severed diplomatic relations with it. The Soviet Union claimed the victims had been murdered by the Nazis, and continued to deny responsibility for the massacres until 1990, when it officially acknowledged and condemned the perpetration of the killings by the NKVD, as well as the subsequent cover-up by the Soviet government. Read more about Will Putin follow Stalin's Katyn strategy on the airline shoot-down? We are the champions! 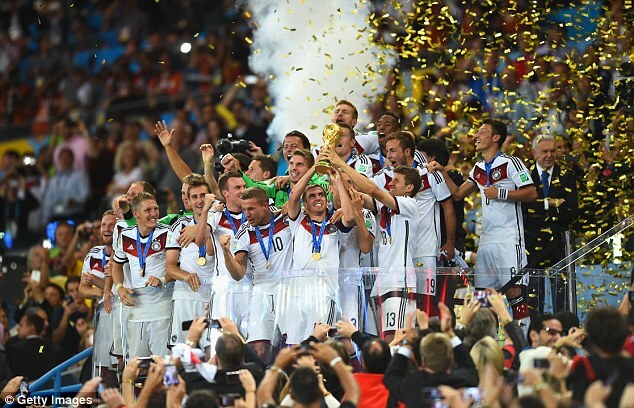 Germany captain Philipp Lahm holds the World Cup aloft at the Maracana Stadium on Sunday, July 13, 2014. While he reportedly admitted during this meeting that Dr. Josef Goebbels was a "talented man" and maybe even that Goebbels had 'achieved some of his goals' (this has not been reported everywhere), these words were later removed from the published statement on the ITAR-TASS website. 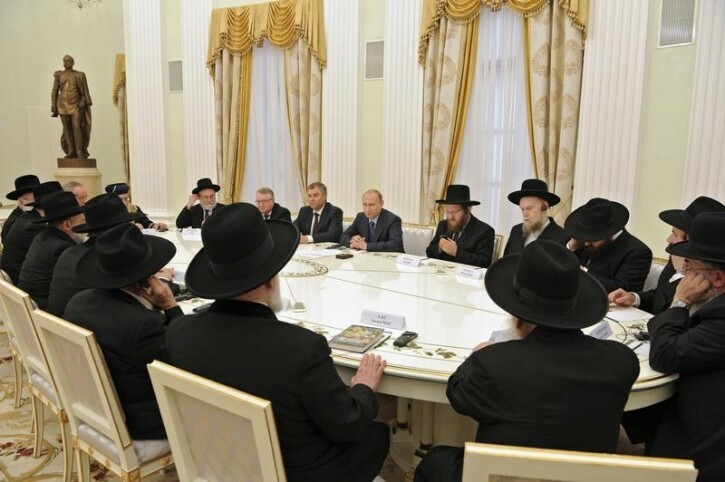 ITAR-TASS also represented Putin as meeting with "representatives of international public and religious organizations" rather than with the black-hatted Orthodox rabbis we see in the photos taken. Pro-Putin websites have substituted a older picture of Putin alone with Russian flags behind him when running this story. Kremlin.ru reported Putin discussed the fight of Jewish people during WWII and the struggle that still exists today regarding anti-Semitism. He recalled his visit to Yad Vashem in Israel – a "Holocaust" museum – and also mentioned the Museum of Tolerance in Moscow (which he was instrumental in having had built, even personally donating a month's salary to the cause). "Went to Murieta today. One of the most depressing days of my life. The hatred these people have for us is mind-blowing. They shredded American flags and dragged them in the dirt. We, of course, were called racists even though they did not hide their hatred of us. And, we are expected to welcome them??? Just let one of us go to Mexico on Cinco de Mayo and shred a Mexican flag. 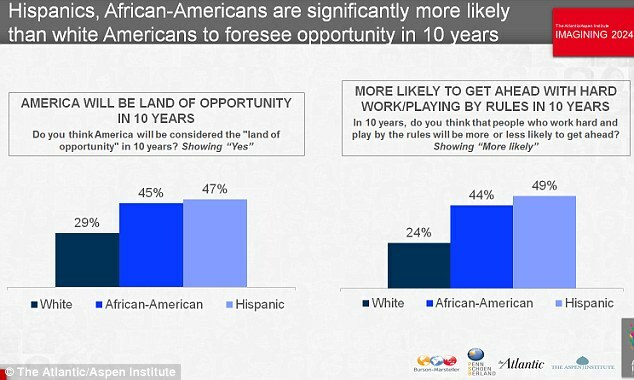 Only a quarter of Whites still believe hard work will see them succeed in life, according to The Atlantic/Aspen Institute's latest survey 'America Looks to 2024.' Surprising? Russia's President Vladimir Putin chairs a government meeting at the Novo-Ogaryovo state residence outside Moscow, Russia. People found guilty of financing extremist activities or expressing support for them online now face prison terms under a bill signed into law by President Vladimir Putin. Once the law takes effect, the dissemination of online material deemed extremist will be a criminal offense, meaning that even "liking" or reposting content on a social network could land users in hot water with the authorities. Putin: "Soviet victory in WWII saved Europe from slavery"
Is the president of Russia just a bald-faced liar or is he a complete ignoramus when it comes to the history of his own country and that of Europe? In his speech today on Red Square facing the Kremlin, Putin is quoted as saying it was "the Soviet victory in World War Two which saved Europe from slavery and preserved peace on the planet." Patriotism can cause people to exaggerate and also to play down inconvenient facts, but this is ridiculous. 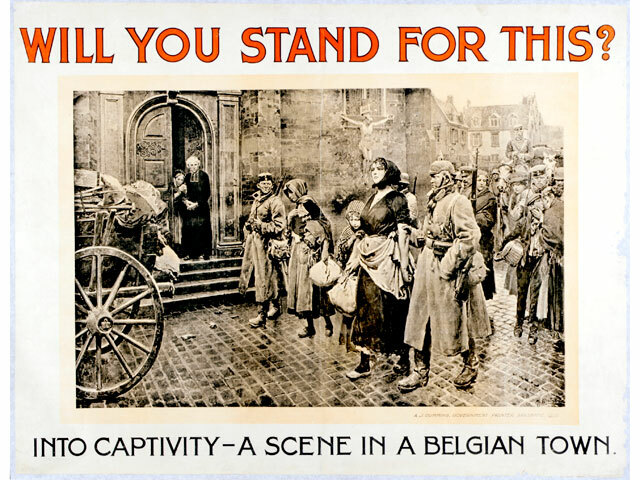 It was the Allied (not Soviet alone) defeat of Germany that actually enslaved all of Europe--the West to International Jewry/Banking and the East to brutal communist/Jewish dictatorships and economic backwardness. Even Eastern Germany was enslaved for 40 years to this Soviet monolith due to its most regretable pyrrhic victory. Read more about Putin: "Soviet victory in WWII saved Europe from slavery"